FAUST means FIST in German. 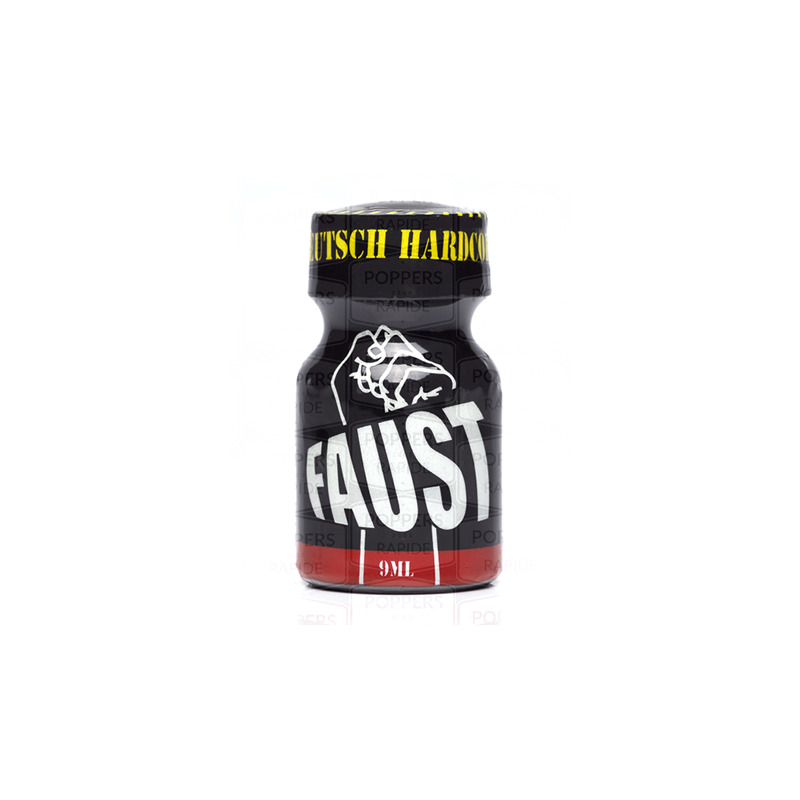 This hot Poppers extra strong aroma for profound pleasures was created in honour of the legendary BERLIN ! The Deutch quality.